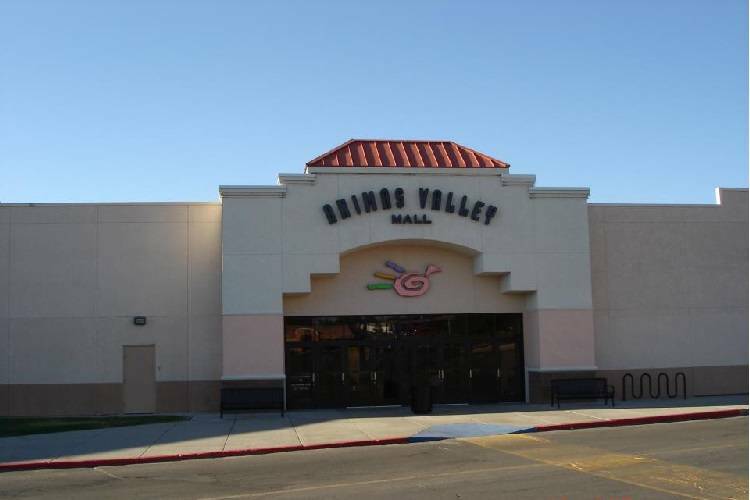 Animas Valley Mall has been creating a special place and shopping experience for over 25 years and offers 60 shops to choose from, a food court and theaters. Animas Vally Mall is committed to creating a mall experience that meets the ever-changing needs of our community. Recent enhancements include the Animas 10 Cinema and a 400-seat food court. The mall offers a variety of department stores including Dillard’s, JCPenney, Ross, Sears, and over 60 specialty shops including Aeropostale, Bath & Body Works, Buckle, The Children’s Place and Zumiez. Check our Mall Directory for a complete list. Mall hours may vary from store to store. Call for Holiday hours.